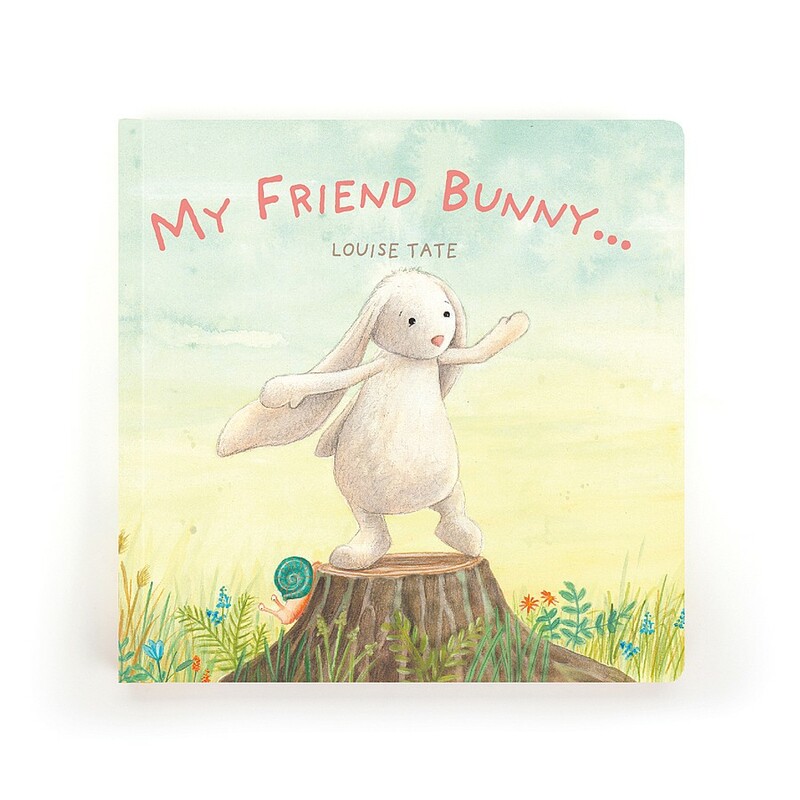 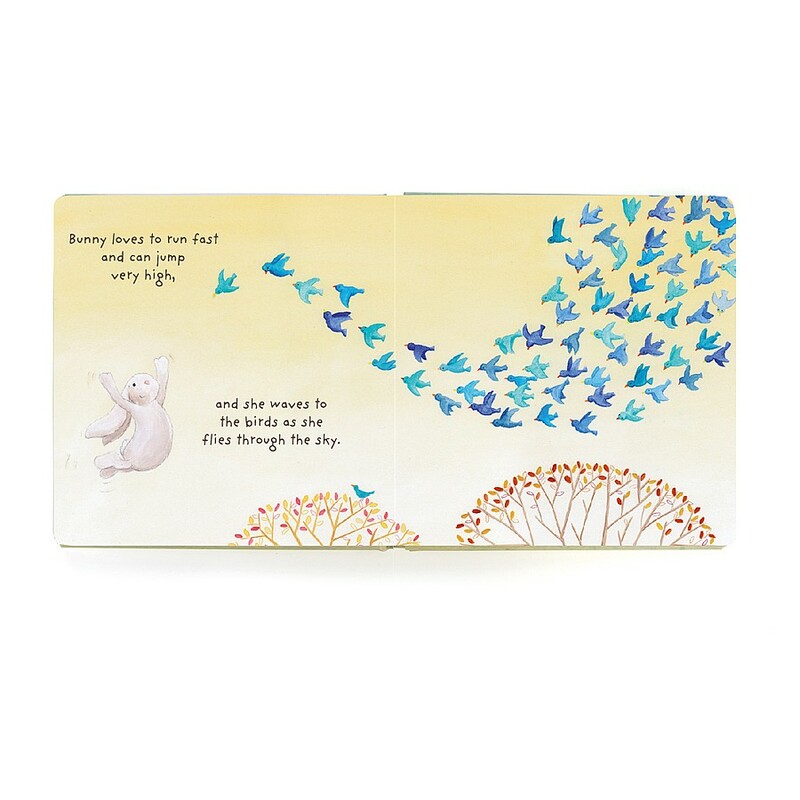 'My friend Bunny', is a story about play, adventure and friendship by Louise Tate, made by the popular London based manufacturer - Jellycat. 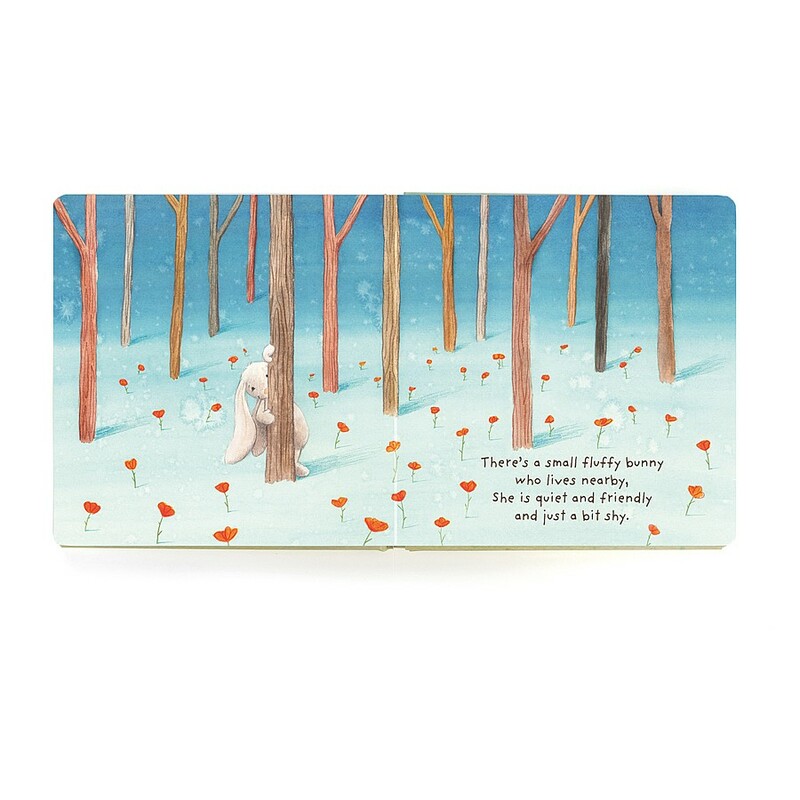 Finding the special in relationships with delightful colour illustrations. 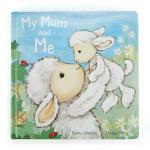 The book measures 23cm x 23cm. 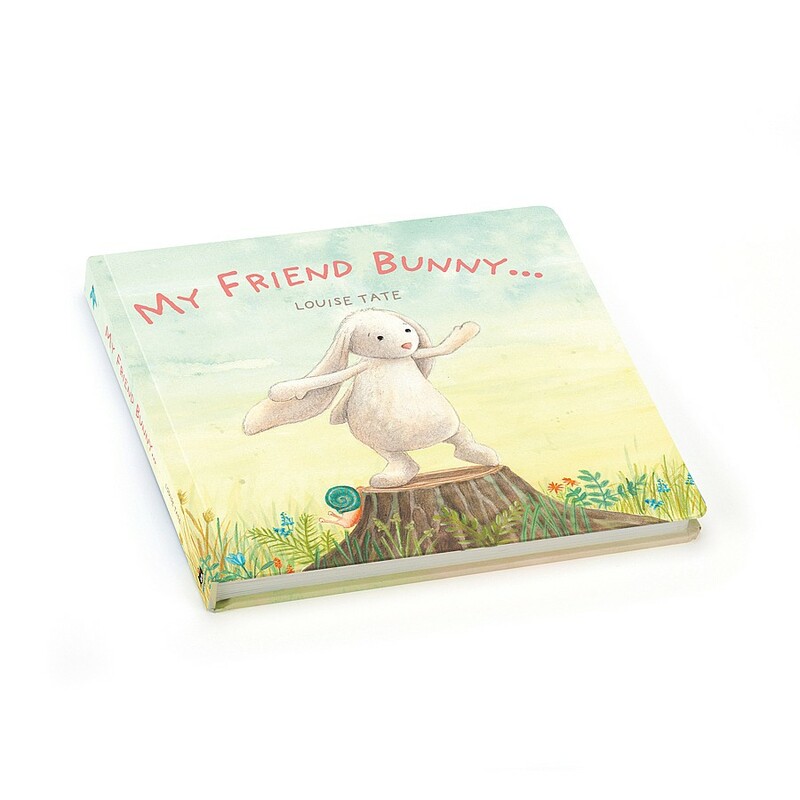 Made from 100% paper board, with hardback cover - wipe clean only.